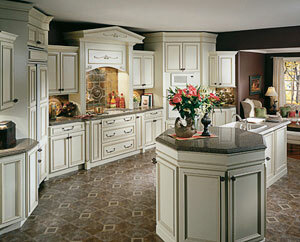 Cardell Cabinetry manufactures semi-custom cabinets for sale nationwide. SAN ANTONIO, TX — Cardell Cabinetry LLC has been cited for combustible dust and six other serious violations, as well as four other-than serious safety and health violations, by the U.S. Department of Labor’s Occupational Safety and Health Administration. The semi-custom cabinet manufacturer could face penalties totaling $45,000. Cardell has 15 days from receipt of the violations to either comply, request an informal meeting with the San Antonio area OSHA director, or contest the charges before the independent Occupational Safety and Health Review Commission. "Combustible dust accumulation, inadequate guarding of machines and unsanitary working conditions can jeopardize the safety and health of Cardell Cabinetry's workers," Jeff Funke, director of OSHA's San Antonio office, said in a statement. According to OSHA, the other-than-serious violations have to do with record keeping at the company. 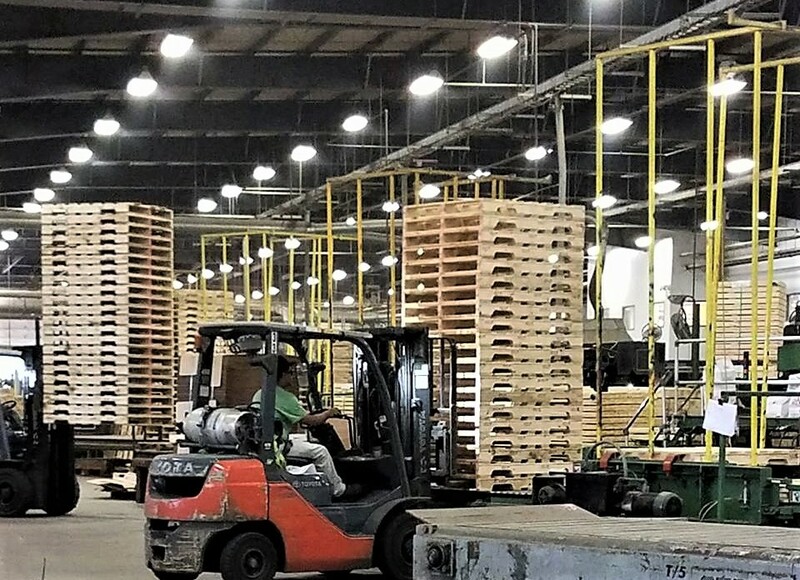 Acquired by Bill Tidwell in 1977, Cardell cabinetry has approximately 800 employees and 900,000-plus square feet of manufacturing spread over two facilities. 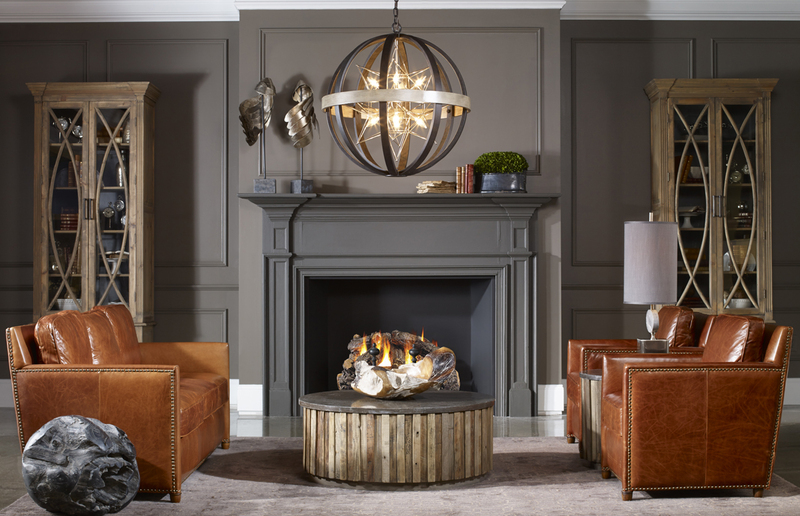 The company sells its Advantage, Spectrum 360 and Odyssey cabinetry collections through hundreds of dealers and distributors nationwide. Cardell Cabinetry made news in 2010 when private equity firm H.I.G. Capital, Miami, made a significant investment in its business.